We have usually seen children under the age group of 10 often suffering from ear infections but ear infections can afflict adults of any age as well. Ear infections can be either viral or bacterial and both need to be treated with antibiotics if the condition is severe, Before these infections turn up to become a nightmare we can do some home remedies for ear infections to minimize the effect and pain. 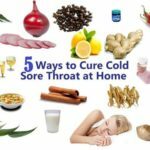 But before we learn about these natural home remedies for ear infection treatment we must be aware of the causes and types of ear infections most common around us. This is an infection in the outer ear canal. 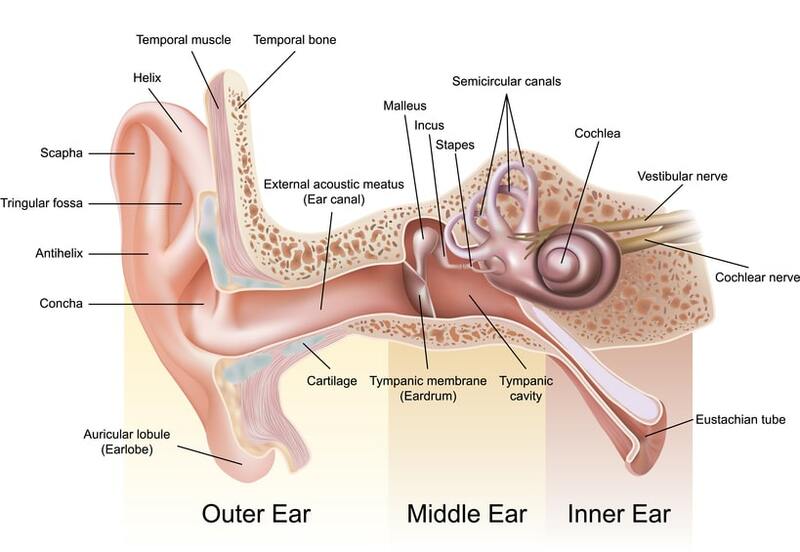 This infection is usually caused when water gets trapped in the ear canal due to the buildup of earwax. The growth of bacteria in the ear causes this infection. Also called as otitis media this infection usually occurs behind the eardrum. Often seen in children, this type of ear infection is usually accompanied by fever, ear pain, redness in the ear and swelling as a result of fluid or mucous stuck in the middle ear. So as we know about these two main types of ear infections, we would definitely like to know what instant ear infection home remedies can be done to get quick relief from shooting ear pain. Here are some common home remedies for ear infections that may come handy if anyone in the house gets pain in the ear and temporary hair impairment because of this. Olive Oil: With powerful anti inflammatory and antibacterial properties olive oil can help unblock the Eustachian tube(it is a part of the middle ear) to promote fluid drainage and treat middle ear infection. Tips to Use: Put 4-5 drops of olive oil directly in the ear canal and then flush it with warm water. Garlic Oil: Due to its natural antiviral properties garlic oil is one of the best treatments to cure viral ear infections. Most of the ear infections in children are viral and antibiotics may not be an effective way to treat these infections. However, in severe conditions, it’s best to consult a medical ENT practitioner. Tips to Use: Garlic oil is available in many ayurvedic shops and 2-3 drops of warm garlic oil can treat the ear infection fast. Mustard Oil: Being the most common of all available in the house mustard oil has amazing antibacterial and anti-inflammatory properties. The oil may be a little strong for people with sensitive skin. However, it can be mixed with coconut oil to use in the outer area of the ear canal. Tips to use: Mix 4-5 drops of mustard oil with 1 tablespoon of coconut oil and apply it outside the ear. Tea Tree Oil: A powerful antiseptic that is being used since 100 of years to treat infections and wounds. Tea tree oil is known to treat many skin problems and skin infections as well. A few drops of tea tree oil can be one of the best home remedies to treat an ear infection. Tips to Use: 2-3 drops of tea tree oil can be mixed with a little coconut and applied in the outer ear to treat the infection of the ear. Eucalyptus Oil: Effective natural ear infection remedy to sooth inflammation and unblock the Eustachian tube. This oil is also a great remedy to treat respiratory infections. Tips to Use: Use this oil directly to your neck, ear or throat to help relieve inflammatory problems in our respiratory system. Onion Juice: Onions have sulfur compounds that help unblock congestive mucus. 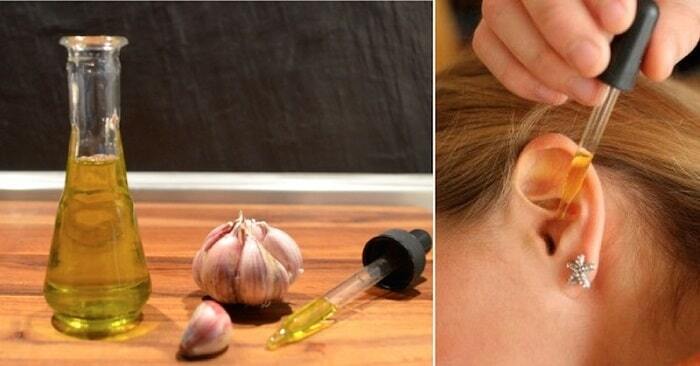 Wrap a hot onion and apply it to your ear. Leave it for half an hour and reheat if needed. Hydrogen Peroxide: Few drops of hydrogen peroxide can be applied keeping it for 10-15 mins and then draining it out. Herbal Tea: Herbal teas like the lemon ginger tea or chamomile tea can help boost the immune system and recover from ear infections. These are best to have with honey instead of sugar since honey any antibacterial properties as well. Salt: You can use salt on the outer layer of the ear for 10-15 mins as well for infections. These are simple home remedies to treat ear infections in children and adults. However, it’s important to recognize the source of the infection. Antibiotics cannot be avoided in the severe conditions since ear infections can become complicated especially in the cases of middle ear infections as it can go deeper into the ear. Please Note: The information provided are just suggestions and not provided by a medical practitioner. The data has been accumulated from various online and offline sources. Iron Bull Edge Muscle – Natural Testosterone Enhancer or a Fake Supplement?